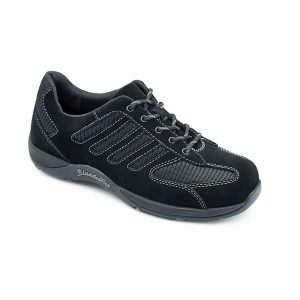 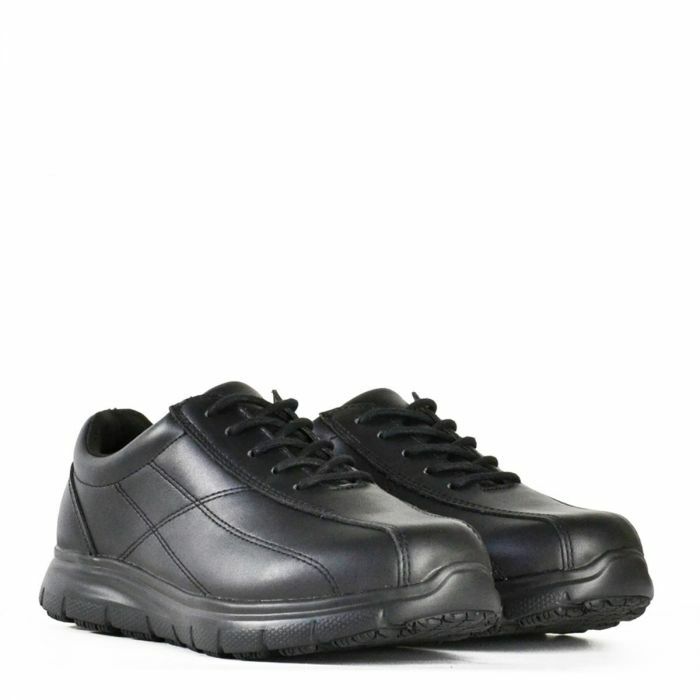 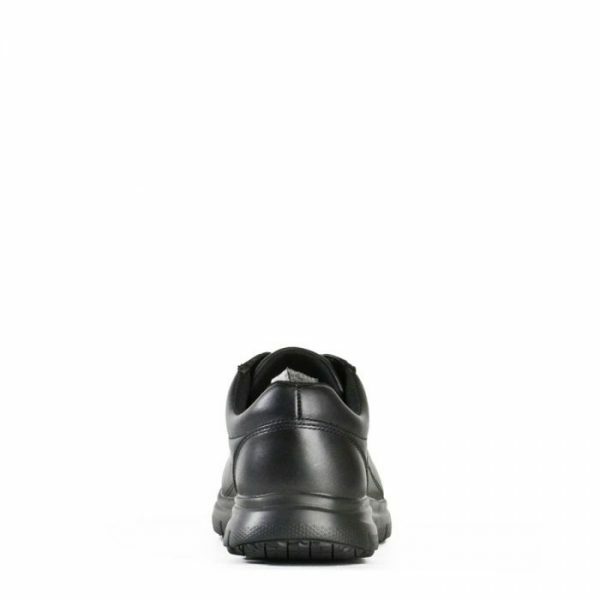 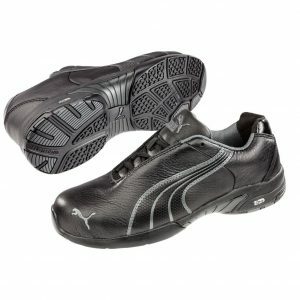 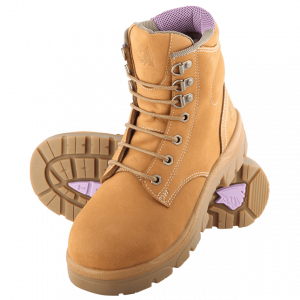 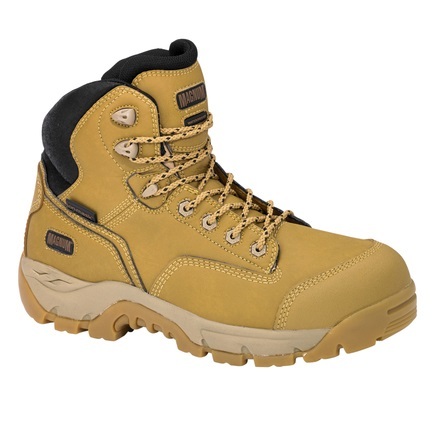 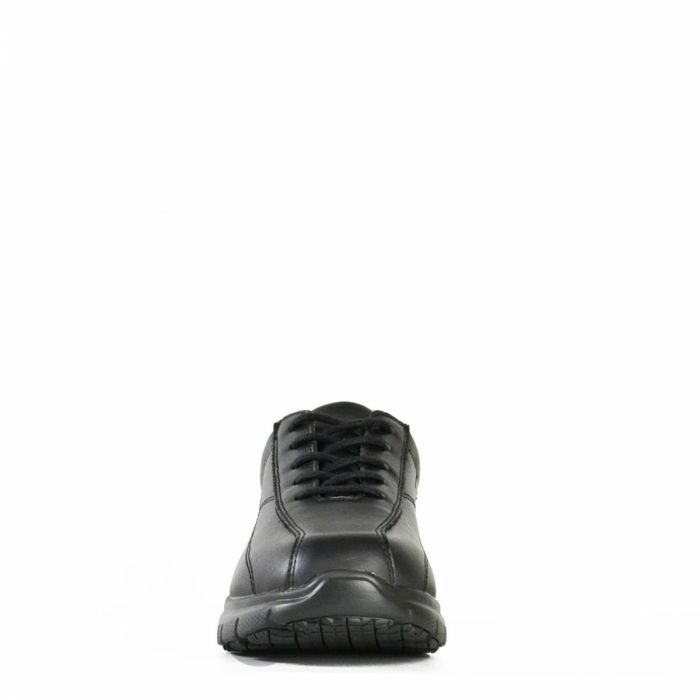 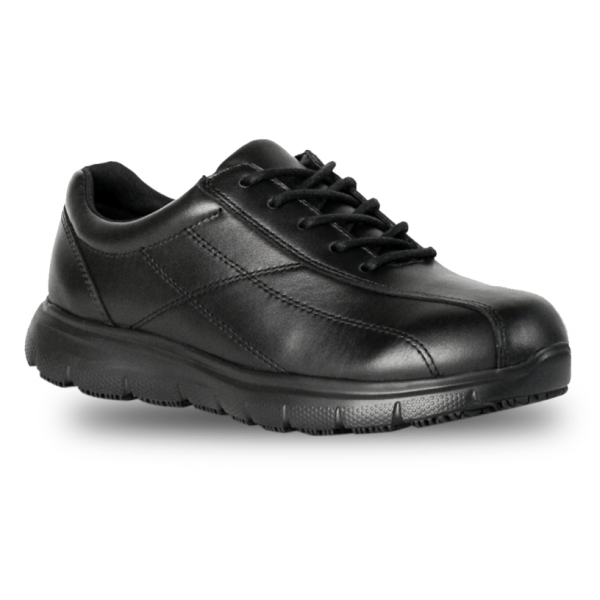 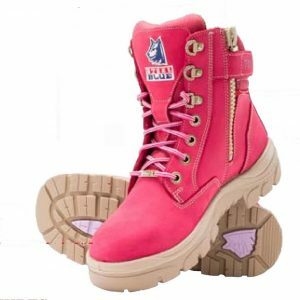 This black lace up shoe combines the latest slip resistant technology with advanced cushioning and support to help you work safely comfortably and in style. 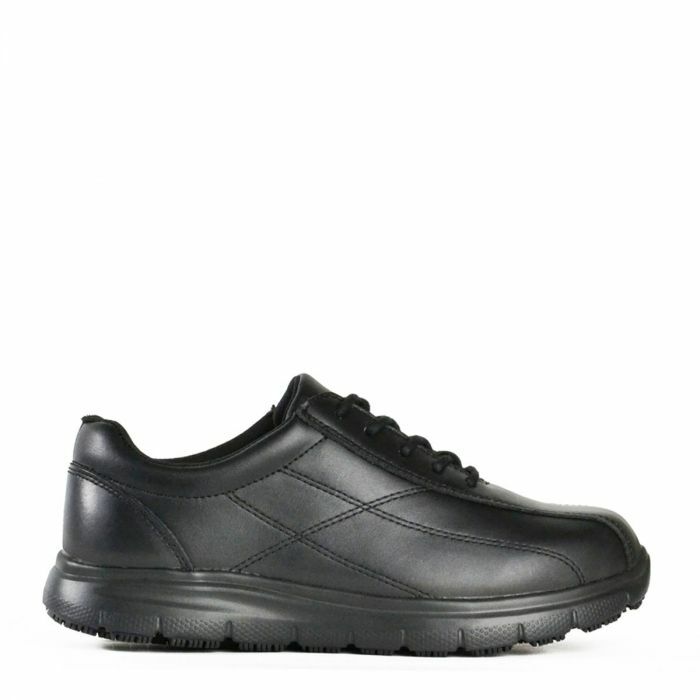 Its microfibre upper is tear and abrasion resistant easy to clean and resistant to oil. 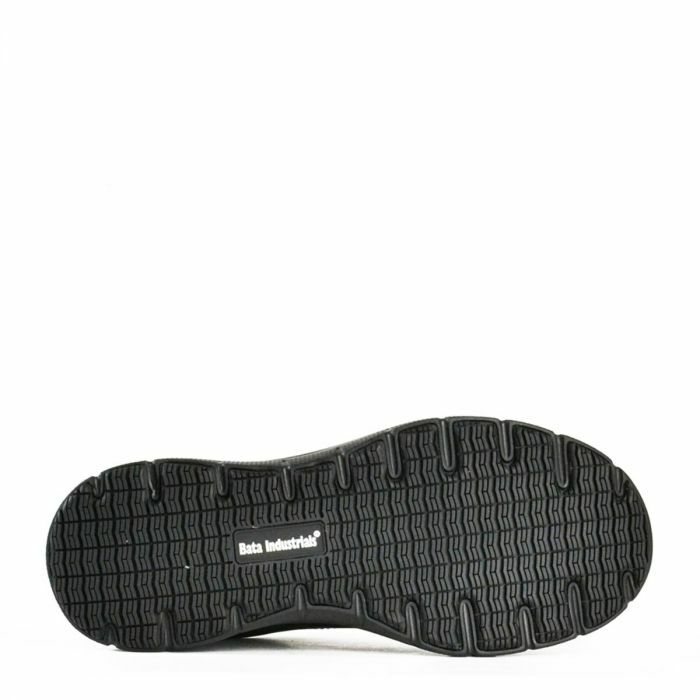 It also features an outsole made from a specially formulated rubber compound that provides resistance to oil and heat up to 300C.